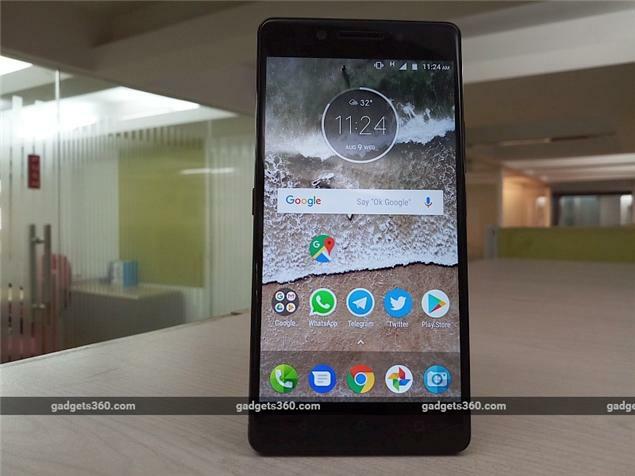 The Lenovo K8 Note's overall performance and stock Android experience left us pleasantly surprised. We would recommend this phone to anyone looking for a good overall package with a balance of specifications and features. The TheaterMax VR mode is a value add at this price as well. Lenovo still needs to work on a few kinks in the camera department and this phone does tend to run hot. If you are willing to look past these issues then the Lenovo K8 Note should serve you well. Lenovo K8 Note smartphone was launched in August 2017. The phone comes with a 5.50-inch touchscreen display with a resolution of 1080x1920 pixels at a pixel density of 441 pixels per inch (ppi). Lenovo K8 Note is powered by a 1.4GHz MediaTek Helio X23 processor. It comes with 3GB of RAM. The Lenovo K8 Note runs Android 7.1.1 and is powered by a 4,000mAh non-removable battery. As far as the cameras are concerned, the Lenovo K8 Note on the rear packs 13-megapixel camera. 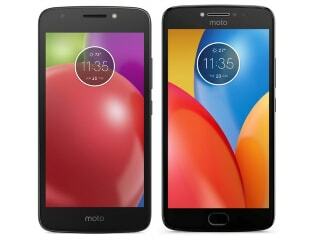 It sports a 13-megapixel camera on the front for selfies. 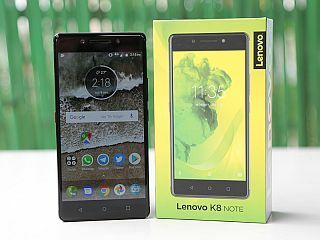 Lenovo K8 Note based on Android 7.1.1 and packs 32GB of inbuilt storage that can be expanded via microSD card (up to 128GB). The Lenovo K8 Note is a dual-SIM (GSM and GSM) smartphone that accepts Nano-SIM and Nano-SIM cards. Connectivity options on the Lenovo K8 Note include Wi-Fi 802.11 a/b/g/n/ac, GPS, Bluetooth v4.10, USB OTG, FM radio, 3G, and 4G (with support for Band 40 used by some LTE networks in India). Sensors on the phone include accelerometer, ambient light sensor, gyroscope, proximity sensor, and compass/ magnetometer. The Lenovo K8 Note measures 154.50 x 75.90 x 8.50mm (height x width x thickness) and weighs 180.00 grams. It was launched in Fine Gold and Venom Black colours. 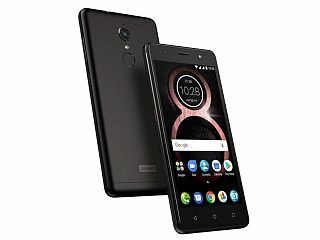 As of 23rd April 2019, Lenovo K8 Note price in India starts at Rs. 8,989.